This post was written by my friend and colleague Sally Kuzemchak, MS, RD of Real Mom Nutrition. 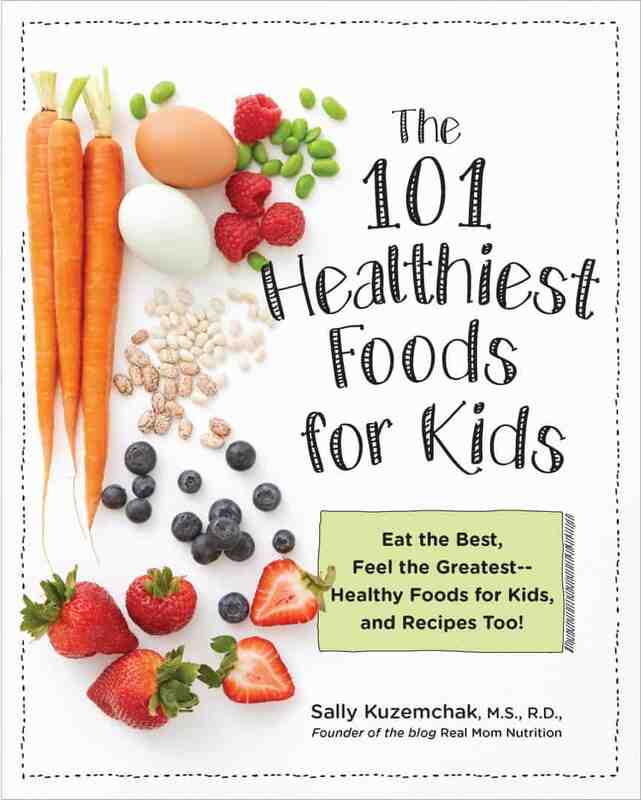 I’m thrilled to help spread the word about her new book The 101 Healthiest Foods for Kids. And ooh boy do I agree with her list below! Even 100 percent fruit juice should be limited (here are the latest guidelines). That’s because juice provides a lot of extra (natural) sugar without the fiber of the whole fruit. Sipping on juice all day also ups the risk for cavities—and may fill little bellies and dull hunger for meals. Many brands boast “100% vitamin c” on labels, but it just isn’t hard for most kids to get enough C each day (about three medium strawberries does the trick for young kids!). These can certainly be brimming with wholesome ingredients like nuts and oats, but just be cautious. Some are also loaded with sugar—and even if the sugar grams seem reasonable on the label, check the serving size (serving sizes for some granolas are a tiny quarter-cup!). Some parents mistakenly believe these are a “better for you snack” because they’re often labeled “made with real fruit”. But that fruit might be fruit juice concentrate, which is essentially a form of added sugar. 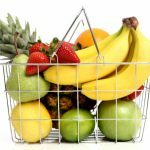 Most are made with very little (if any) actual fruit, and some contain synthetic food dyes and oils. They’re fine for an occasional treat, but they’re truly more like candy than a nutritious snack. These seem great in theory, but some of them are just potato chips with food coloring added. 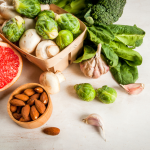 Veggie chips can be a bridge food for fresh vegetables for some very reluctant eaters, so if you’re buying them, choose a veggie chip that lists a vegetable as the first ingredient (not potato flour). Bars can be an easy convenience food when you’re on the go, but a lot of bars pack serious sugar. Serve whole foods most often at snacks and save bars as an in-a-pinch solution. Breads labeled as “wheat bread” are typically made with enriched white flour, which means some of the healthy grain components were stripped off during processing. What’s even trickier: “Wheat bread” is sometimes colored with molasses to give it the appearance of whole wheat bread. Always look for “whole wheat” as the first ingredient to get the real deal. Here’s another sneaky bread label. Just because a bread is contains multiple grains doesn’t mean that any of them are actually whole grain. Check labels for the word “whole” in the first ingredient. Yes, it’s calorie-free–and for people with diabetes, switching from regular soda to diet can help blood sugar control if they don’t want to give up soda. But some research suggests worrisome side effects, including a higher BMI and boosted risk for metabolic syndrome. If your kids like some fizz, try seltzer with a small splash of juice. 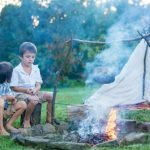 Most people get enough protein, and kids’ protein needs aren’t high enough to warrant regular protein shakes (here are age-by-age visuals of just how much kids need every day). Some are even marketed as a solution for picky eating. Fro-Yo is fun for sure, but the frozen stuff doesn’t have the probiotic power that the regular kind does. And besides, kids are mostly in it for the toppings anyway, amiright? 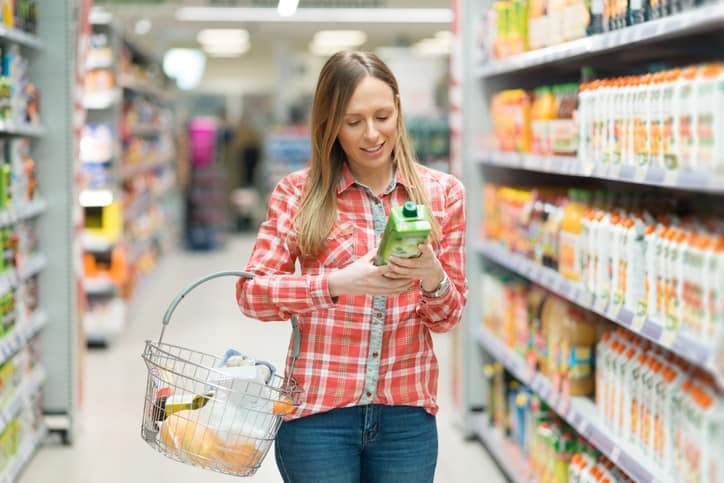 Bottom line: I always recommend reading the ingredient list and Nutrition Facts Panel to see what’s really inside instead of relying on label claims, which are more marketing than anything else. For the very best whole foods to fuel your kids’ bodies and brains, check out my new book The 101 Healthiest Foods For Kids. 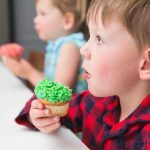 It features profiles of 101 healthy whole foods, answers to your most common questions about feeding kids, and 26 simple recipes you can make with your kids. 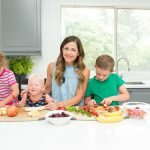 Sally Kuzemchak, MS, RD, is a registered dietitian, educator, and mom of two who blogs at Real Mom Nutrition, a no-judgments zone all about feeding a family. 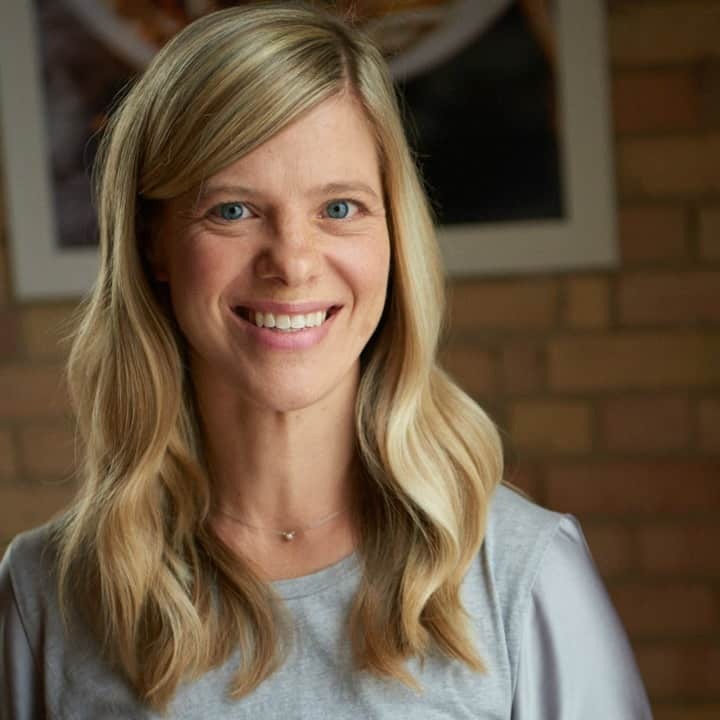 She is the author of The 101 Healthiest Foods For Kids, and she also collaborated with Cooking Light on Dinnertime Survival Guide, a cookbook for busy families. You can follow her on Facebook, Twitter, Pinterest, and Instagram. In her spare time, she loads and unloads the dishwasher. Then loads it again. OMG! 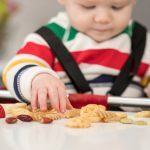 Thanks a lot Sarah Remmer for sharing such an informative page about awareness of baby foods. I have read your valuable page and gotten much information. I have learned a lot from you that I did not know before. 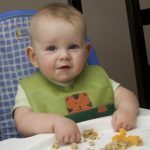 I confused for choosing the Baby Healthy Foods information what would be the best for everything but now my confusion has cleared by your review. I hope your all information will help me. Keep it up………..